TRD SoFla’s winter issue is coming soon! 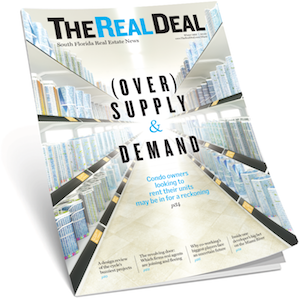 TRD South Florida’s winter issue is coming soon! January 04, 2018 08:45AM By Joseph A. Mann Jr.